The motorsport known as Formula One is the largest viewed racing spectacle in the world. One grand prix garners more viewership that an entire season of NASCAR or even the Super Bowl, and this is weekly. So it is safe to say there is a fanbase out there that wants to experience the true essence of the sport for itself. Enter Codemasters circa 2009. This developer has engineered an excellent representation of the sport on a yearly basis for nearly ten years. 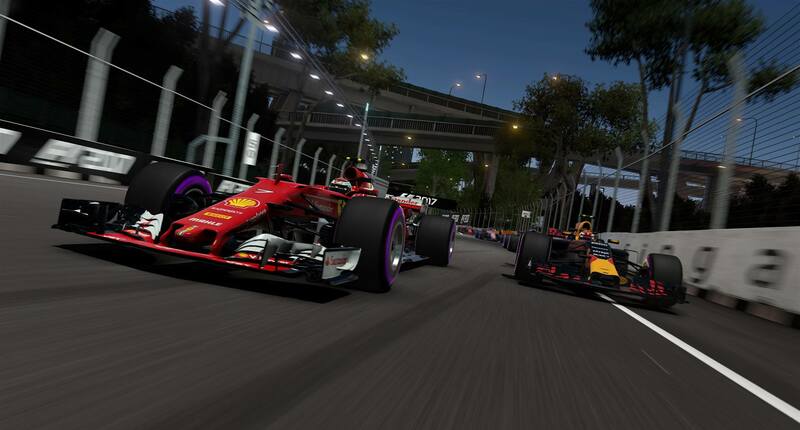 With F1 2017, Codemasters has delivered on its deepest version of the series. 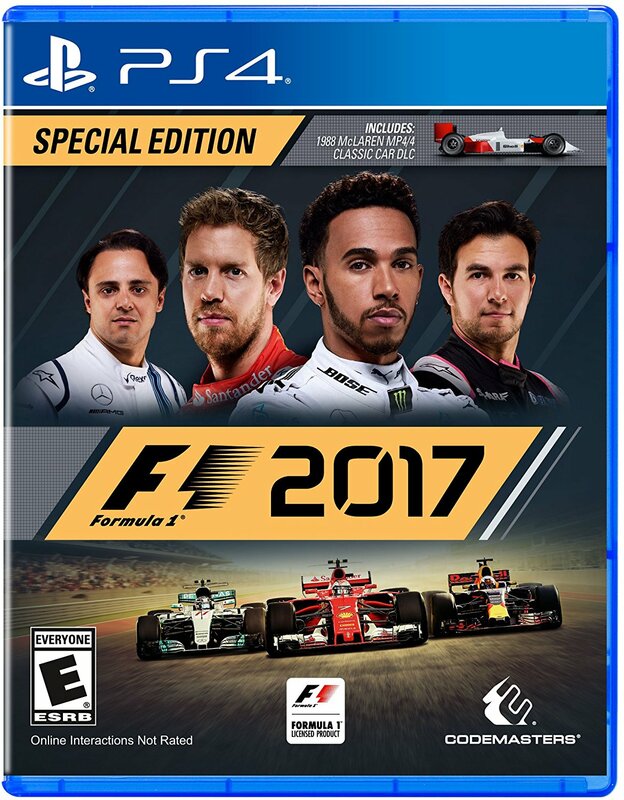 F1 2017 features every track, race team and driver of the current season, including the storylines. 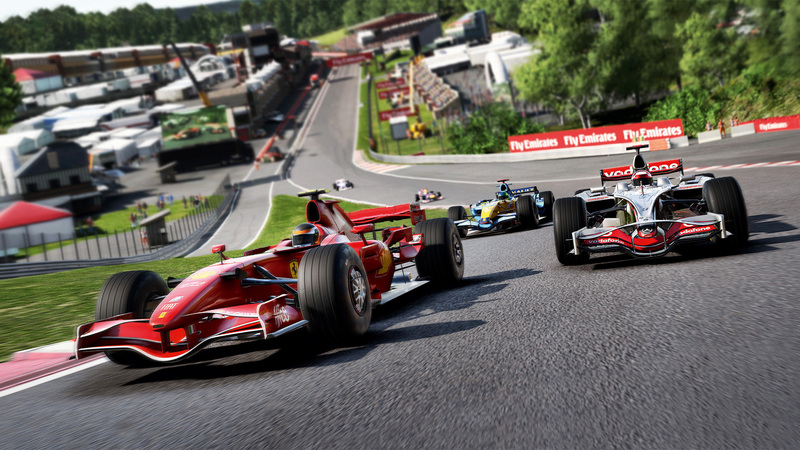 Codemasters has taken a different approach this year with what the game offers to its racers. While there has always been a career mode in the series, it has never been as in-depth as 2017. The sport is truly represented in what the teams are doing this year. Appearing for the first time is research and development. Following the strict rules of the sport, each team is assigned a number of parts to use such as power units and engines. This has to be managed throughout each season, leading to engine and part failures during the season if not managed correctly. Practice sessions are now more than just getting acclimated with the circuit. 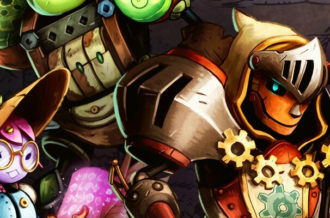 Mini-games have been included that tie into the R&D directly. Completing goals such as tyre management and braking points will reward R&D points. These points can be applied to a development tree to improve the performance of your car, giving players a better idea of just how much goes into a Formula One team. The career mode fully authenticates what is currently being done in today’s Formula One and it’s masterful. The approach to the career mode is new in F1 2017. Gone are the days of starting from the bottom or competing in the rookie testing. In F1 2017, you can literally go to any team that you would like, but there are stipulations. As mentioned earlier, the game includes the 2017 storylines, so the expectations need to be met based on the team you are on. Sure, you can go to a team like Haas that has modest hopes in just being competitive, or you can replace Lewis Hamilton at Mercedes. The problem is with that is that you are expected to win every single race, not just be in contention. That adds a lot of pressure to the player, which relates to the Mercedes drivers in real life. If you’re not winning, you’re out. Also, if you start with a lower tier team, you’re flat out not going to win races. One of the most eye catching elements of F1 2017 is the pre-race and post-race. Never has a pre-race broadcast in a Formula One game been represented this greatly. Everything from the pre-race graphics and track overlays to the drivers and teams in the pits or on the grid makes it feel like you’re truly gearing up for a real event. This also includes podium celebrations after the race complete with champagne showers. As for the pre-race car element, the car setups have been made more user-friendly in 2017. There are presets geared towards how you want your car to feel. If you want more speed and less grip, there are varying presets to choose without having to be a real engineer. Setups in qualifying are carried over to the event, so you need to decide on how well your car feels prior to race day and not on it. On the track, the big focus in Formula One this year have been tyre management. Just like the real sport, there are four dry tyres to choose from and the rules are enforced in the game. Ultrasoft tyres will get you the best grip and speed, but are short on life. These would be the tyres to set your qualifying speed on. As for the car handling, the tyres play the biggest part. It’s all about grip and maintaining speed. The curbs are not your friend as I quickly found myself spinning out fairly easy. Racing in the rain will completely change your ideas about racing drivers, as this is extremely difficult in the game. Flashbacks return to help out with that until you get the feel of the car and the track. The 2017 F1 cars are some of the fastest the sport has seen and managing that speed can be difficult. 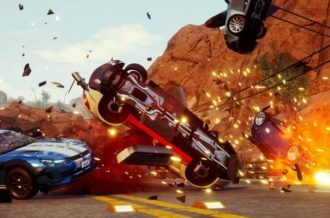 Codemasters has successfully worked to achieve 60FPS at 4K resolution on PS4 Pro. The game runs at a consistent framerate and just looks fast. The cockpit view allows drivers to feel the true sense of speed in the game, but he visuals really aren’t that stunning. Some tracks, such as Austria, offer a bland backdrop. Greenery and other artifacts just aren’t special. You will see real spectators off the track, which is a plus. The cars do look beautiful, but at some times the lighting can cause some overly bright reflections (especially the safety car). If some of the visuals were sacrificed to achieve the 60FPS, then it was worth it, though. The game also includes drivers and other player models. While the drivers’ faces look good enough, the other player models miss the mark (while this is a racing game, it is worth noting the player models due to the cutscenes). There are more elements to F1 2017 than any of the previous games. 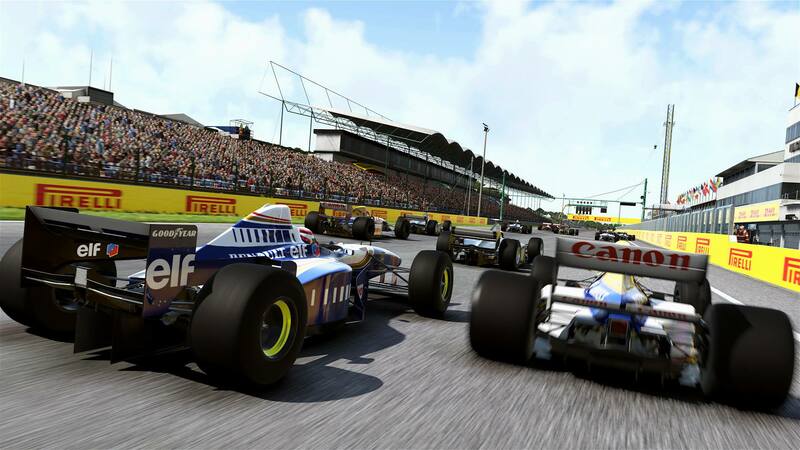 Back in 2013, Codemasters brought in classic cars and tracks. This returns in 2017, but not with the same lineup. What 2017 offers are more recent classic cars, with the oldest being DLC with the 1988 McLaren. The word “classic” is loosely used here, although some iconic cars are present. I still question why the 1995 Ferrari is offered as a choice, as this is arguably Ferrari’s worst car of all time. More importantly, there are events setup for this in and out of your career. During your career, you will be invited to these events. There are also downloadable events that will update over time. This adds a good bit of depth to the game. On top of the events and career, the game includes various championships to complete, 20-grid online racing with spectator spots and a multiplayer championship. Lastly, 2017 includes alternative routes on some tracks to expand the track count and add some variation. The driver A.I. seems to have taken a back seat in 2017. Unfortunately, your opponents don’t recognize you are there. The real sport offers blue flags for cars that are slower, and I did see one car do this, although I am unsure if this was intentional. When going to make a pass, a driver is normally aware that a car is there, but the A.I. in this won’t hesitate to run into you or cut you off. Your driver will throw his arms in the air, which removes some of the frustration. 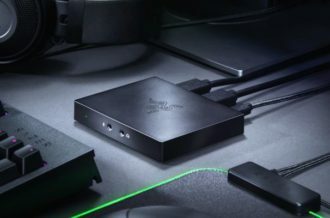 Hopefully, this is something that can be addressed with patches. Formula One went to a turbo V6 engine a few years ago and the sound ended up being horrendous. The game does properly replicate the sound, but it doesn’t sound great. Hopping into the classic cars that featured V8s, V10s, and V12s sound amazing, though. It’s worth cutting laps in the older cars just to hear the engines flat out roar. 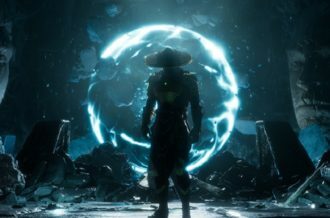 Voice work in the game from the commentators and other people are well executed. Returning this year is voice input for communicating with your team principal and is still a cool aspect to have. Overall, the sound quality is spectacular in F1 2017. F1 2017 is the best representation of a complicated sport that Codemasters has offered. 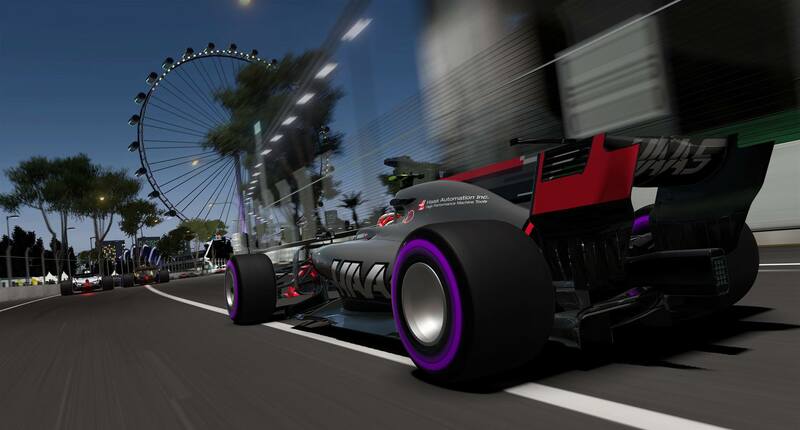 Offering its deepest and most authentic career mode, it draws players into the sport like no other F1 game ever has. You will learn the in-and-outs of the sport and feel like an engineer yourself. F1 2017 successfully hits 60 FPS at 4K resolution with a sacrifice in graphical detail. 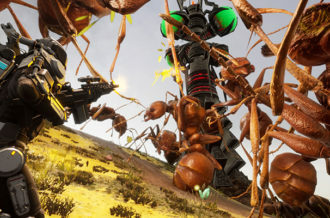 The racing is true-to-life on the track, but the A.I. is severely lacking. Fans of the franchise will really enjoy 2017.